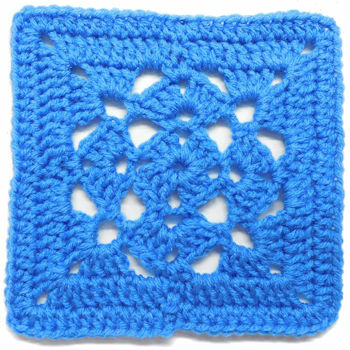 Diamond Center Granny Square -- $1.99 A Crochet pattern from Julie A Bolduc. 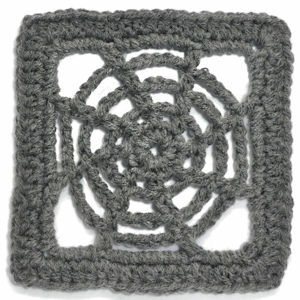 This granny square has a small diamond in the center which give this square its name! 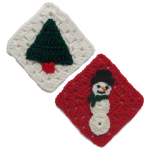 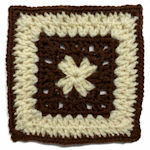 It is a fairly fast and easy square to make and it would be great in an afghan made up of a bunch of these squares.